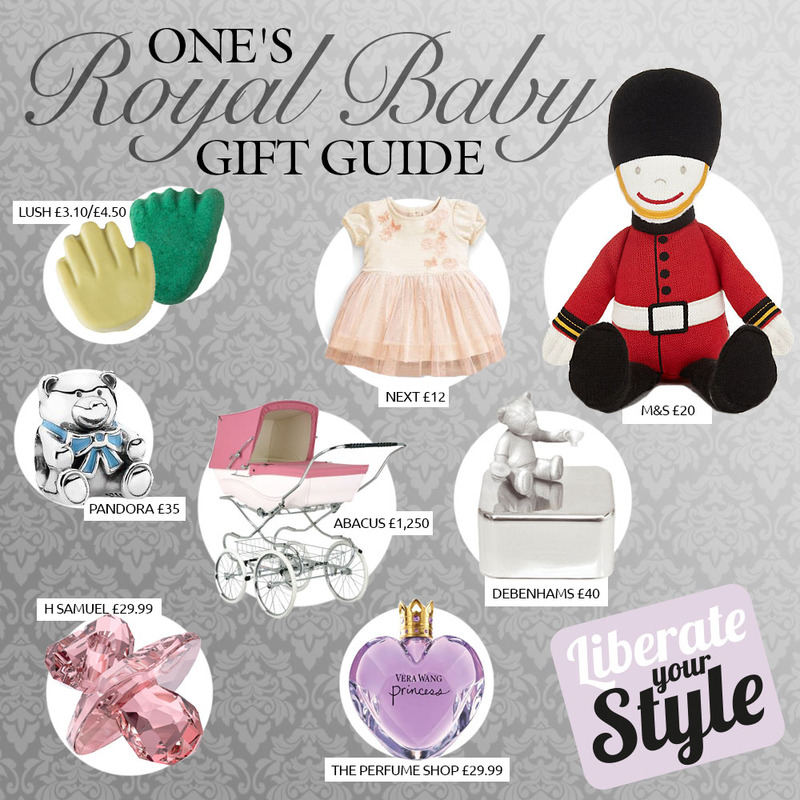 Here at The Liberty, we’ve pulled together a selection of charming gift ideas from around the centre, including pampering treats for mum and classic keepsakes for baby. This sparkling baby pacifier (£29.99), from H Samuel, crafted from glistening Swarovski crystal in a tender pink hue and finished with a heart shaped handle, is definitely fit for a princess. It’s essential for every princess to have a wardrobe full of beautiful frocks, so start her collection today with this prett tutu (£12), from Next. This classic Silver Cross Kensington pram (£1,250), from Abacus, is the ultimate luxurious carriage for your little princess. Each Kensington pram is handmade in Yorkshire using traditional methods and features a polished chrome chassis, hand stitched fabrics and hand painted detailing. Give the little prince a fitting first toy with this Knitted Soldier Soft Toy (£20), from M&S. A Wedgewood silver music box (£40), available at Debenhams, will be treasured forever and personlaised with an engraved message of your choice. This feminine Princess perfume includes a mixture of waterlily, apple, mandarin meringue, apricot and vanilla, is housed in a beautiful heart-shaped bottle and topped with a gold, diamanté encrusted crown (£29.99), from The Perfume Shop. Treat mum to a bit of well deserved pampering with Lush’s Stepping Stone foot scrub (£3.10) and Tiny Hands solid hand cream (£4.50). Mark the birth of a baby boy with this cute sterling silver teddy bear charm with blue enamel bow (£35), from Pandora.